Throughout the day, you probably unlock your Android device more times than you can count. It can get annoying to have to repeatedly enter complicated patterns, codes, or passwords. Although new devices already include faster unlock systems, like fingerprint or face identification, there’s also an intelligent unlock system called Smart Lock that makes it quick and easy to access your smartphone. 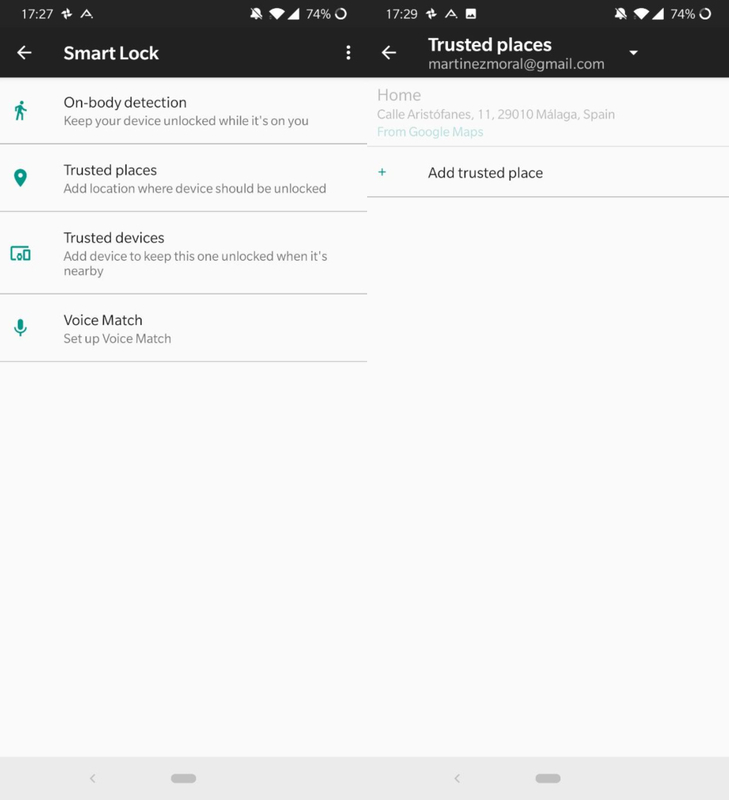 Although some features of Smart Lock are only available on Android Pie, most are available in previous versions as well. To access this system, you just have to go to the General Settings menu on your device. Once there, you can go to Lock screen & security > Secure Lock Settings > Smart Lock. Once you’re here, you have to enter your current unlock pattern or PIN for security purposes. In the Smart Lock section, you’ll find the four features this automatic lock and unlock technology has to offer. The first option in Smartphone On-body detection. If you activate this, your phone will stay unlocked as long as it’s in movement. With this option, as long as you’re moving or holding your phone, it will stay unlocked. It will only be locked when it’s sitting still on a surface. The only risk to this is that your smartphone can’t distinguish between being held by you or by someone else who happens to grab your device. If you select Trusted Places, you can select various locations on a map where you spend the majority of your day. For example, you can add your home or office address so that your phone automatically unlocks when it’s in these locations. Once you leave, your device will lock itself again without you having to do anything. Automatically unlocking your smartphone with an activity bracelet, smartwatch, or car is simple. All you have to do is select the option Trusted devices. Here, you can add devices you tend to wear and share a Bluetooth connection with your device. With this, your screen will never lock if you’re close to one of these trusted devices. This option is also very practical when it comes to unlocking your phone in the car. 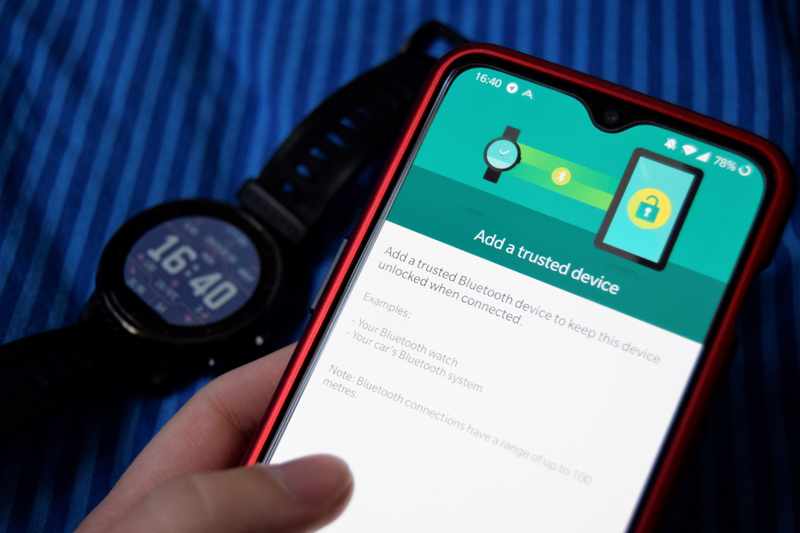 When you connect your car and Android device through Bluetooth, you’ll make sure your screen never locks when you’re on the road. 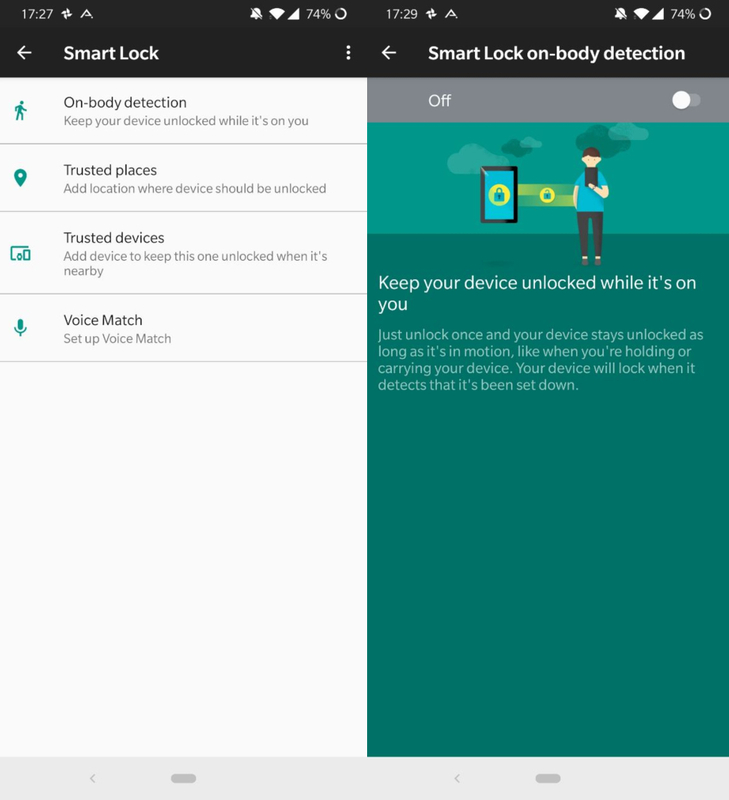 Lastly, Smart Lock offers a Voice Match option. 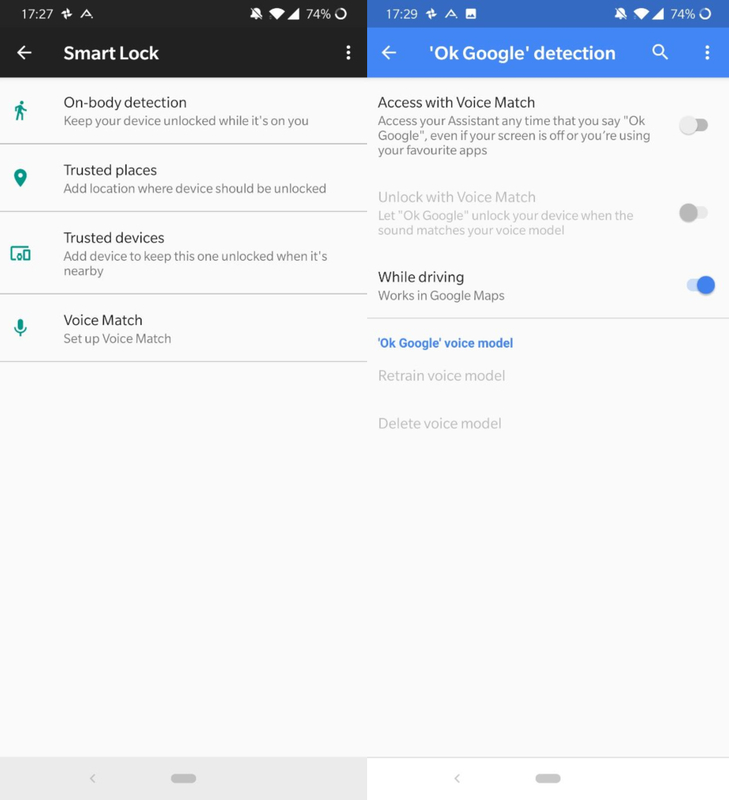 Through this action, whenever you say the phrase “OK Google” your device will unlock. 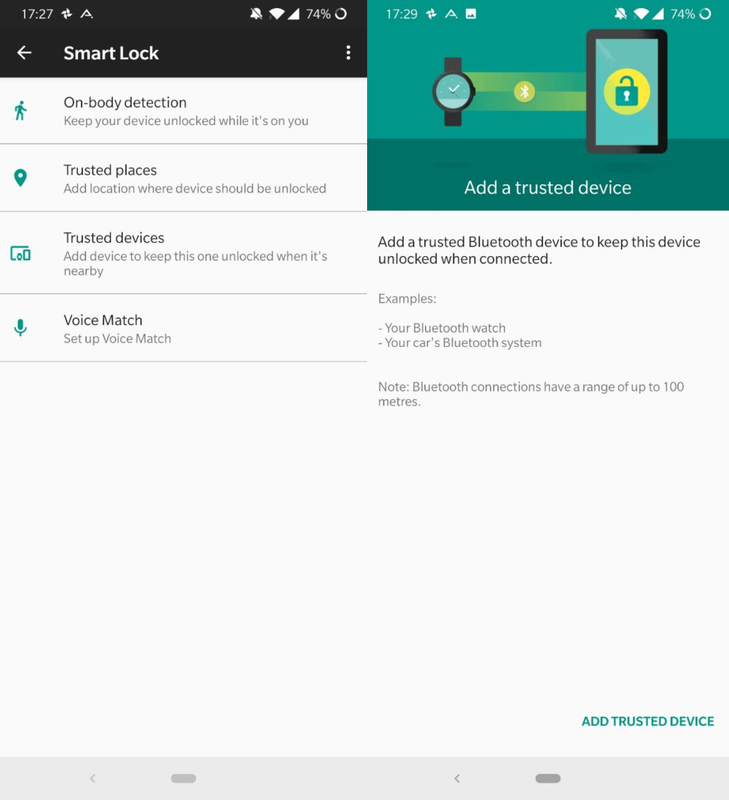 To use this feature, you need to give Google permission to access your microphone from your settings. With all these options and thanks to Smart Lock, from now on it’ll be much easier to unlock your phone automatically in safe locations.